Are you considering summer camp for your kids? How about a program focused on food and inspire cooking instead of the traditional woods and campfires? 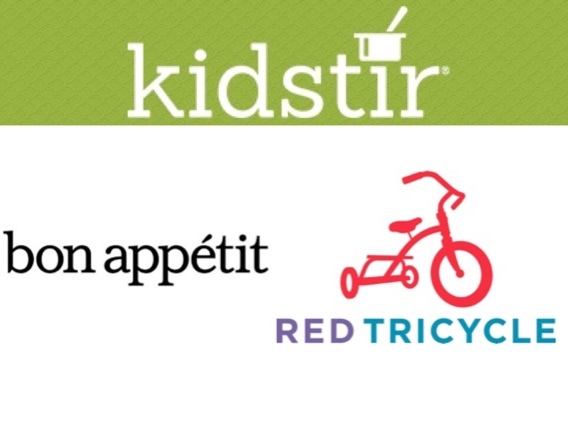 One concern for parents is the cost of camp, so when we found a Red Tricycle article on DIY cooking camps organized by parents and rotated among neighbors, it sounded like a great way to cut costs. It also allows you to customize the experience to fit participants unique desires. Why not band together with a group of friends to organize a DIY cooking camp? It’ll be easier on your pocket and you’ll have a say in what to cook and how to run it! Your very own DIY cooking camp is especially suited for kids with allergies and special dietary needs. We have some suggested kids summer activities to keep young minds sharp like Summer Learning in the kitchen – and some fun recipes like our Sunny Quinoa Salad. Consider our collection of over 70 kid-friendly recipes. Take a look at the Summer Sips Kit to keep everyone hydrated on hot summer nights at cooking camp. So what about a more traditional summer camp experience where kids stay for a few days and immerse themselves in the experience? That’s also becoming possible in more places around the country. Bon Appetit has a list of a dozen kids cooking camp options in places like New York, Chicago, San Francisco to more rural experiences in Massachusetts and Vermont. If you play your camp cards right, by the end of August your child should be able to plant and maintain your garden, care for your pets, and bring you chicken tagine with hand-rolled couscous in bed.